The following properties are currently for sale downtown. If you are interested in a property, please click on the listing and contact the listing agent. UPDATED AVAILABILITY ON THE WAY! 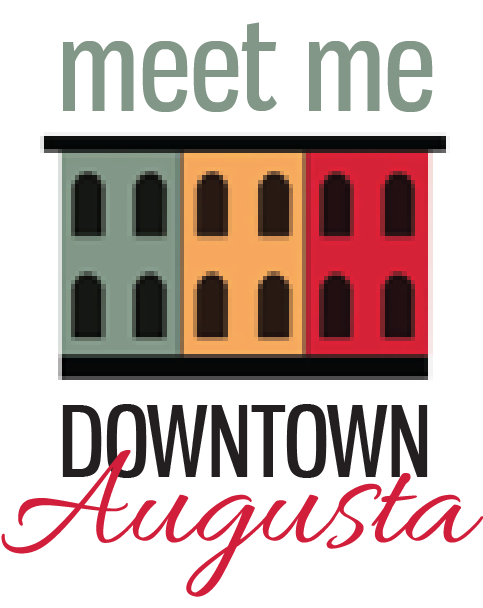 We are currently working on updating the available buildings for sale downtown, check back soon!